Jim Gavin paid tribute to Paddy Andrews after Dublin's low-key victory over Cavan at Kingspan Breffni Park. 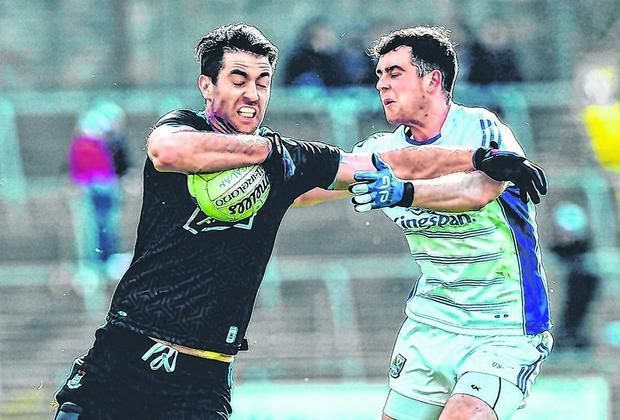 Andrews travelled to Cavan with his team-mates despite suffering a fractured jaw eight days previously in a clash with Tyrone goalkeeper Niall Morgan that Gavin, having reviewed footage of the incident, described as "a reckless challenge to the head". "Paddy's a tough man," Gavin asserted. "I was with him at St Patrick's morning in the hospital. Bright as a button. Chatting about the game as best he could. Chatting about when he would be back. "He's a tough nut. He was with us in our first session back early last week. I don't know what he was doing there, but that's just the calibre of the man." Gavin also delivered a chirpy assessment of his team's League campaign, despite their failure to make the final for the first time in his lavishly successful reign as manager. "It's been a good League for us," he asserted. "Our performances in general, we take some satisfaction from them. We're probably averaging 17 or 18 points per game - a lot more than any teams out there - so that's pleasing. "We got a lot of game time into players as well. We have had a good 10-week block. We got a lot from it." Yet for all Gavin's insistence that Dublin had their eyes firmly on this game to get what they could out of it, the absence of a tangible reward for either team sucked the life out of it. Dublin, uncharacteristically sloppy early on, led by just a point at the break, but they found something approaching a rhythm in the second-half. Dean Rock had a fine game, scoring 0-9 - three points from play - while Paul Mannion overcame a clumsy opening to fire 1-3. Otherwise, there were only fleeting glimpses of summer form. James McCarthy controlled the game robustly from centre-back, Michael Darragh Macauley expended more energy in his 65 minutes on the pitch than several of his team-mates put together, while Darren Daly was tidy and composed in a defence that lined out without possibly five of the likely summer starters. 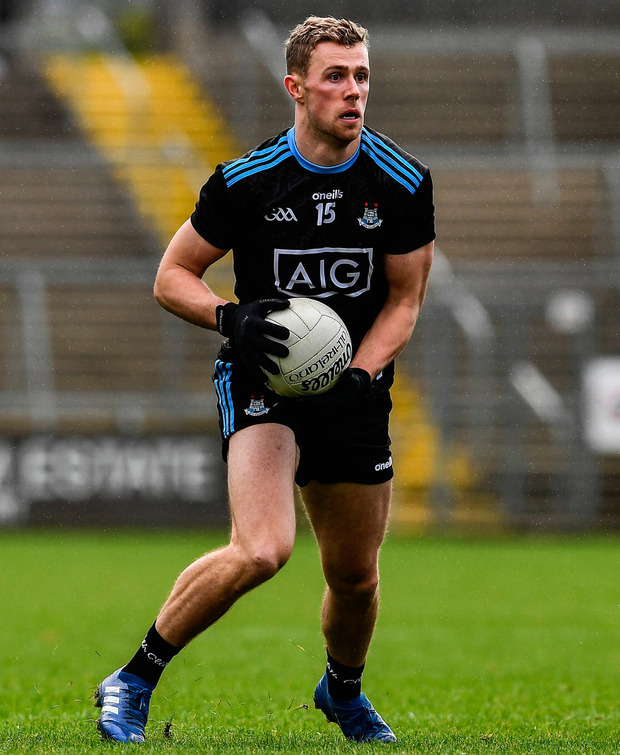 "For all these players, it's their last League game of 2019," Gavin pointed out, on the day that both Bernard Brogan and Philly McMahon made their first appearances of the season as second substitutes, although neither was particularly involved. 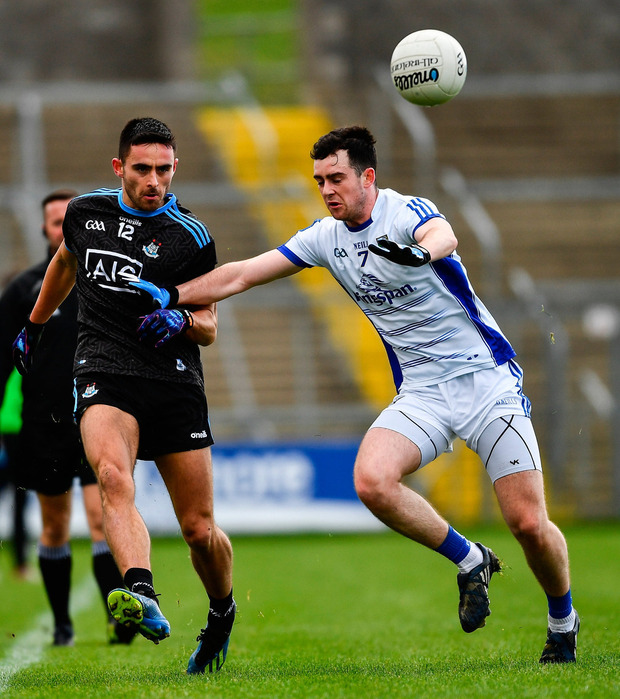 Dublin's defensive vulnerability under a high ball was exploited again when Martin Reilly palmed home a goal from a speculative Gearóid McKiernan delivery in the first-half, but relegated Cavan didn't have enough in attack to trouble Dublin's makeshift defence. "It will come right and we have to stay positive," reflected Cavan manager Mickey Graham. "It's a huge learning curve, we will review the league next week.